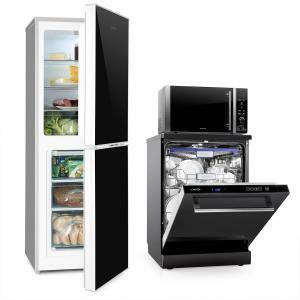 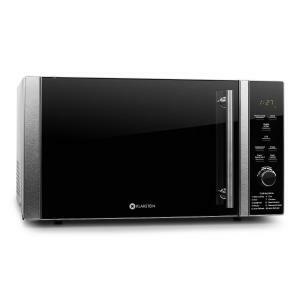 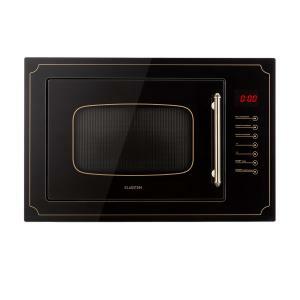 When time is of the essence, a microwave is an extremely convenient popular device to warm up cold food in just a few minutes in every home. 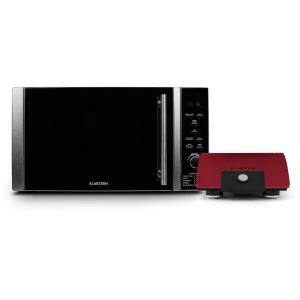 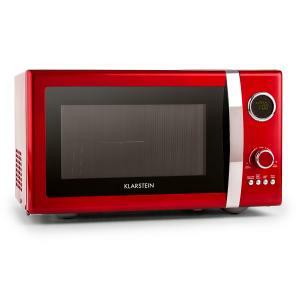 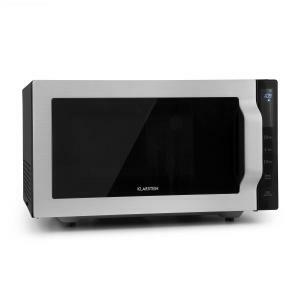 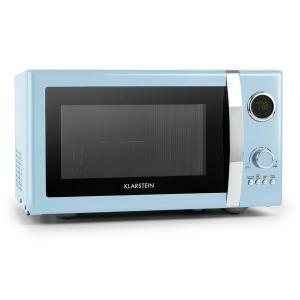 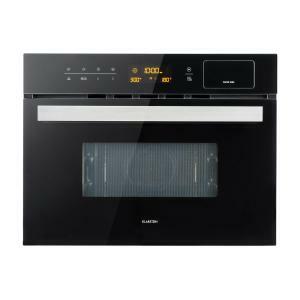 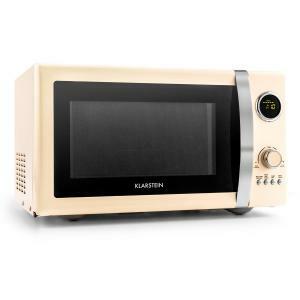 The Klarstein Luminance Prime microwave series offers cooking chambers up to 28 litres in volume, sufficient space to thaw, warm or cook various foods and ready meals.In addition, the reliable and compact microwave ovens from Klarstein feature a particularly useful grill that can give a wonderful crisp to your pizza or gratin. 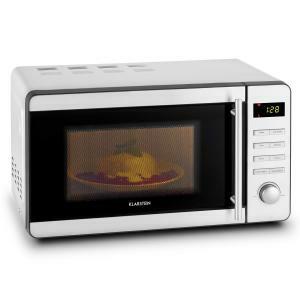 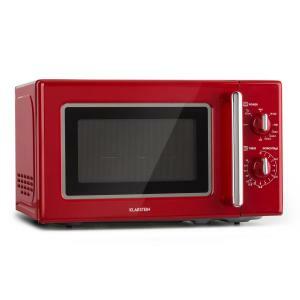 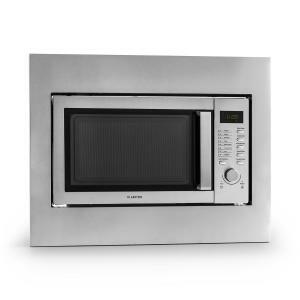 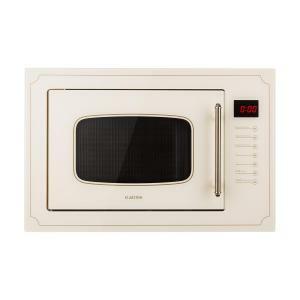 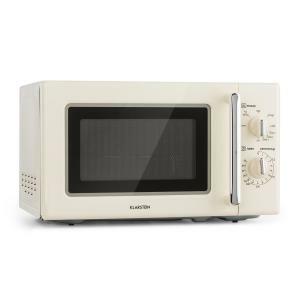 The function of microwaves is generally based on the conversion of energy from the electromagnetic field into heat energy during operation, via so-called decimeter waves. 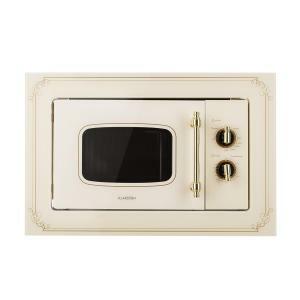 That is the basic theory. 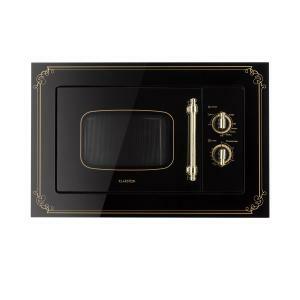 In practice, the convenient device is an energy-saving solution for warming up delicious meals in a very short time for the whole family. 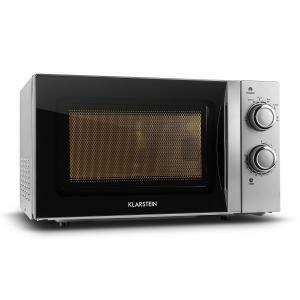 Whether built-in or under the counter, Klarstein’s range of microwave ovens is guaranteed to feature the right model for your needs. 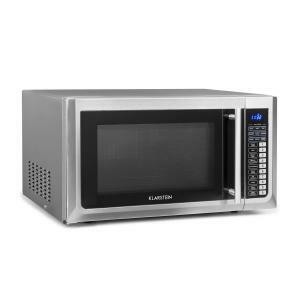 If space is tight, the Luminance Prime series offers a model that can be mounted in the location of your choosing with the included mounting bracket.